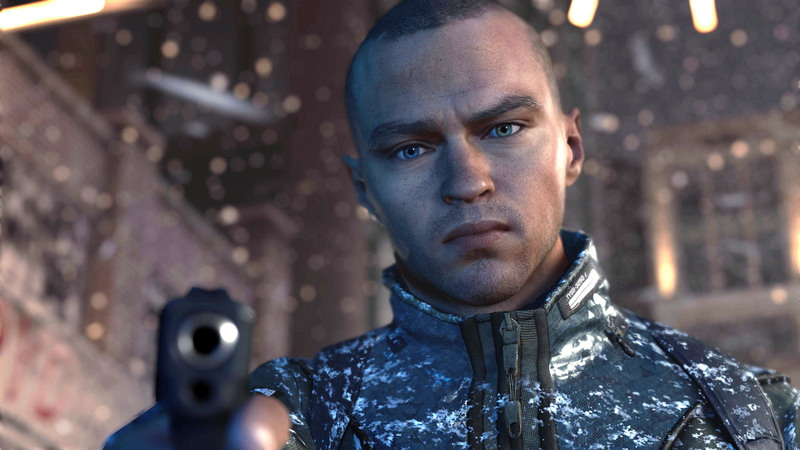 Quantic Dream has delivered its best game yet with Detroit: Become Human. John dissects the title's technology, realising that this game is like an anti-open world showcase - if developers weren't concentrating on ever-bigger environments and focused on smaller, tighter experiences, what would we gain? The answer is simple: extreme fidelity and detail. At its best, Detroit is simply phenomenal.